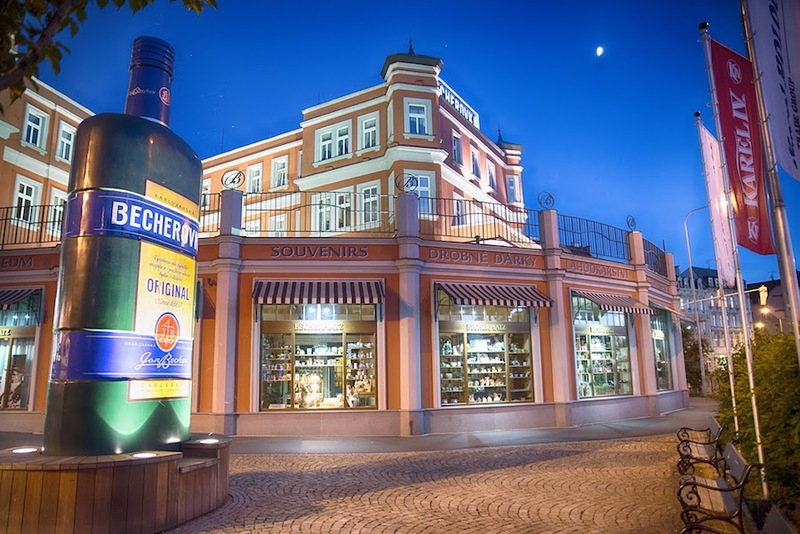 Native to Czech spa town Karlovy Vary, Becherovka is a herbal liquor known and drunk throughout all of the Czech Republic. 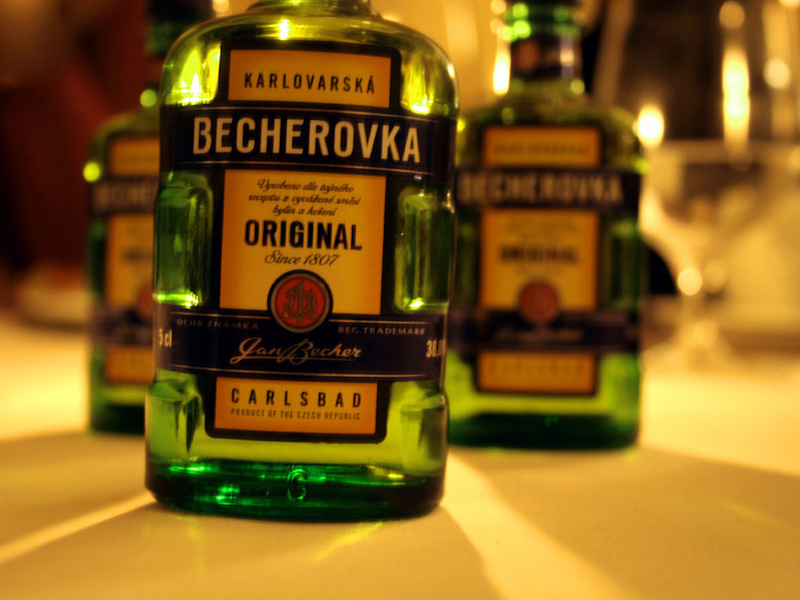 It can be purchased in almost every corner store in Prague and a bottle is kept in every true Czechs household. 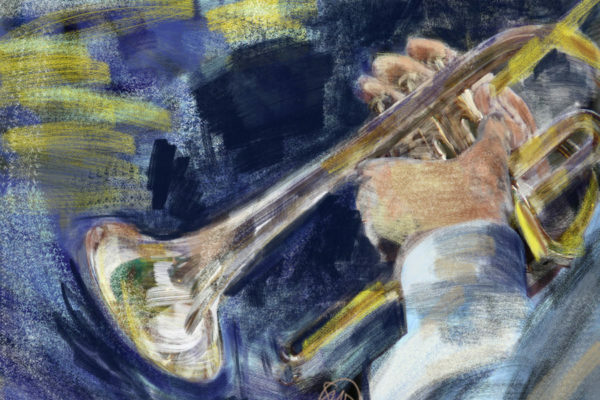 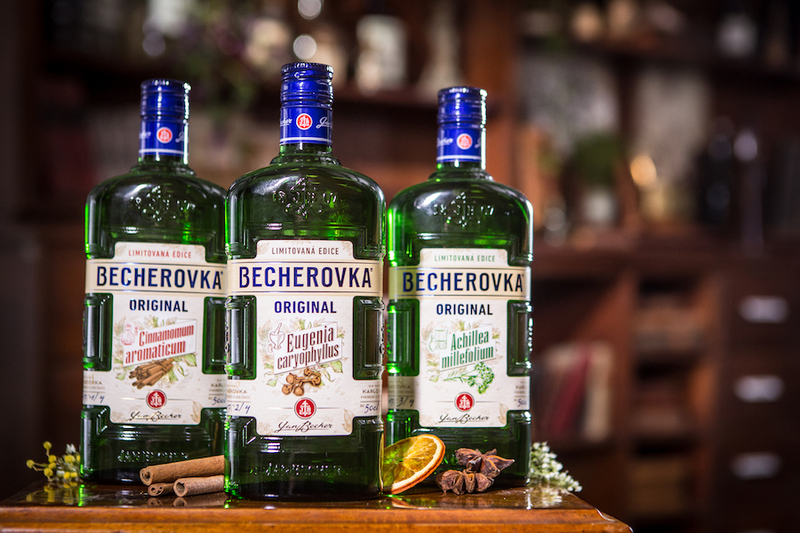 Becherovka is said to have healing properties that work good as a digestive aid and a cold cure. 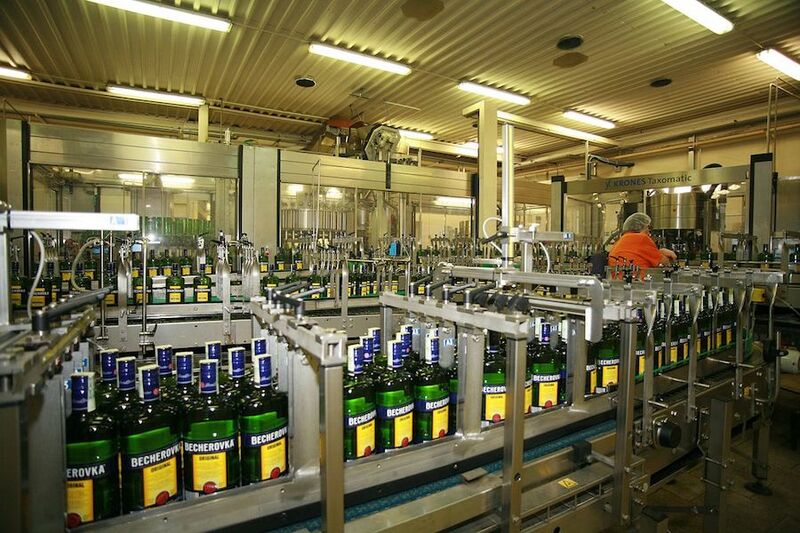 It is sold in pretty small bottles because the alcohol content is so high (76 proof) that the most popular way to drink it is to have everyone at the table to take a shot after a heavy meal. 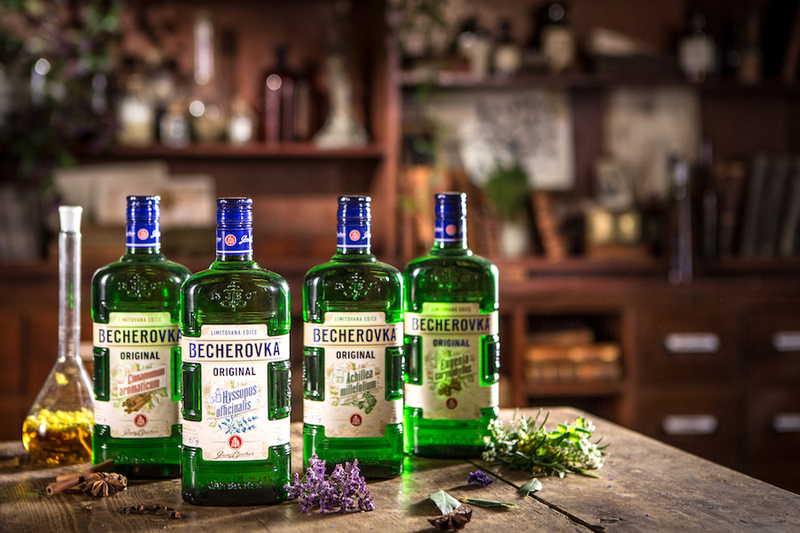 Though most can only handle a shot of Becherovka, some people mix it with tonic water to create a drink that is known as a ‘beton’ (becherovka and tonic) which means “concrete” in the Czech language. 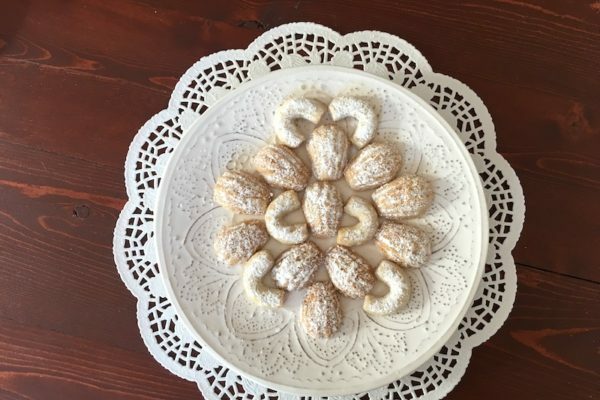 No one knows the exact secret ingredients that make up this bittersweet drink, but many say it tastes of ginger, clove, and cinnamon, which is no doubt possible since one thing we do know is that it is mainly made up of herbs. 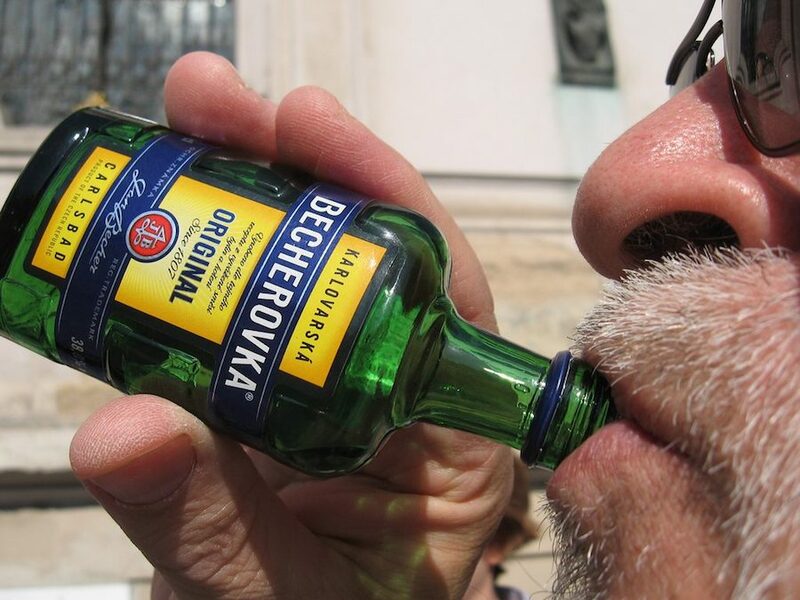 It’s little green bottle and aromatic scent is a Czech icon, and because of it’s popularity it makes for a great gift for non-Czech people who love trying out new things! 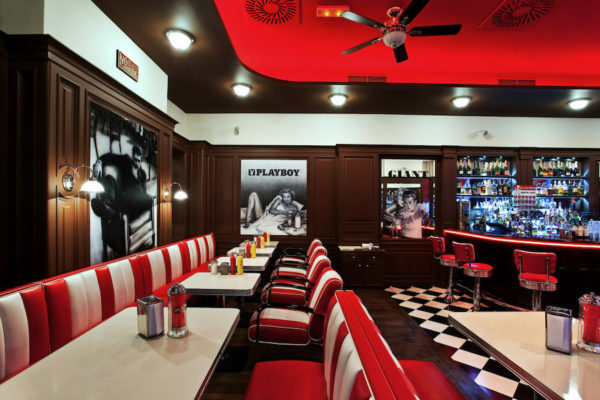 Pick up a bottle to share with your friends here!